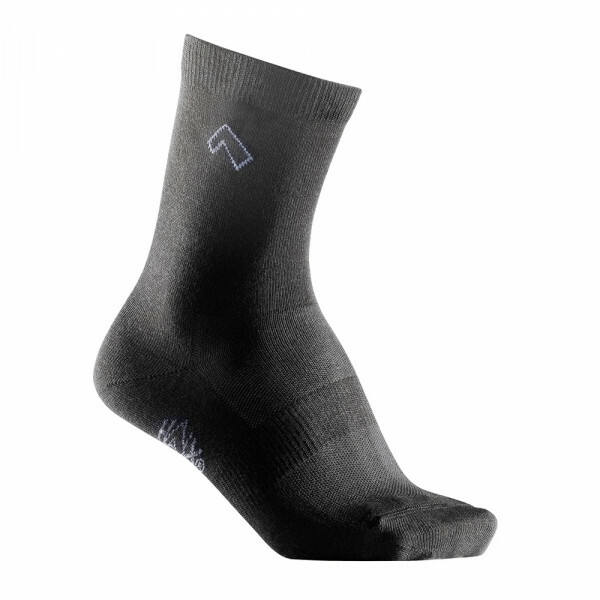 HAIX® business socks support the transport of water vapors through a combination of synthetic and natural fibers. Patterned instep with stretch allowance for better foot adhesion. The top of the sock is without an elastic band, therefore no constriction or slipping. Flat seams in the toe area avoid pressure points.